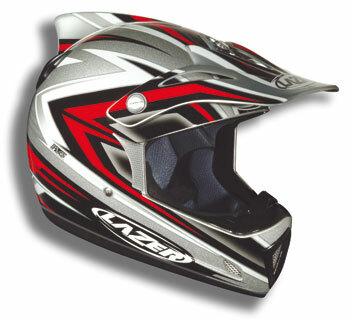 Developed by Oxford Products, BOX is an aggressive, innovative and unashamedly British helmet brand. 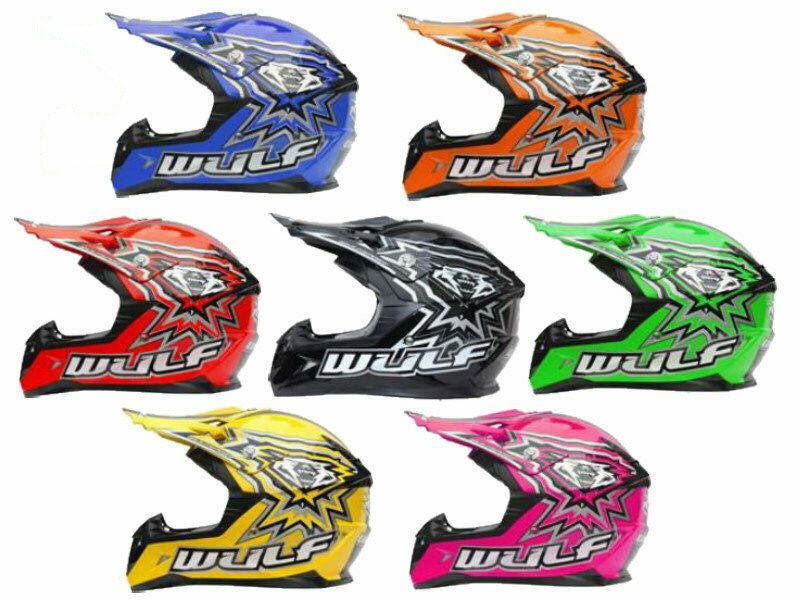 BOX is made from all the best materials, put together with all the latest technology & boasts all today’s must have features, all at incredible prices. If you are looking for a quality open face helmet, then the Box JX-1 Plain Motorcycle helmet is a perfect choice. 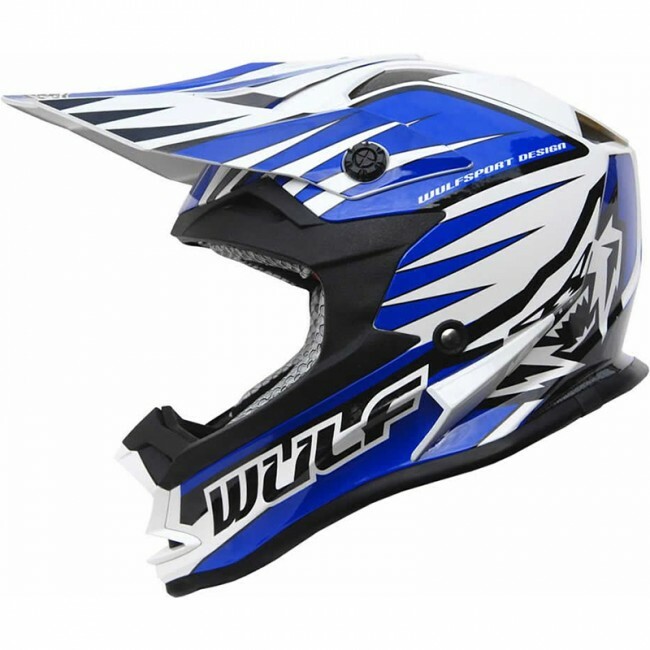 This helmet uses modern helmet technology to allow the helmet to be lightweight and comfortable whilst being extremely safe. 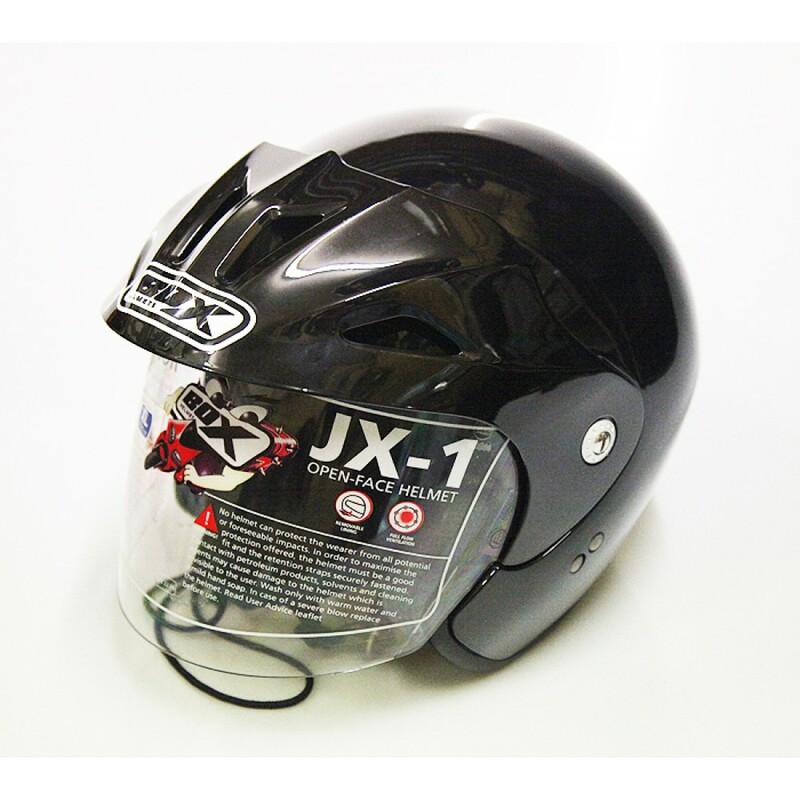 Featuring 4 vents and a removable peak, dont miss out get your Box JX-1 Plain Open Face Helmet now!